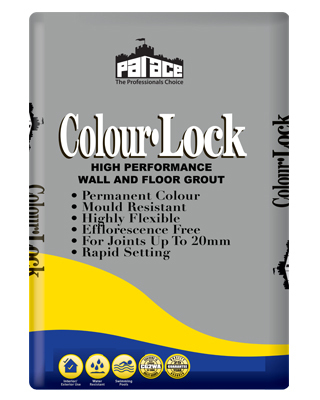 Palace Colour-Lock Grout is a fast-setting, polymer fortified, mould resistant grout based on lime-free binder technology to ensure the finished colour shade is consistently achieved without being affected by efflorescence or shade variation. 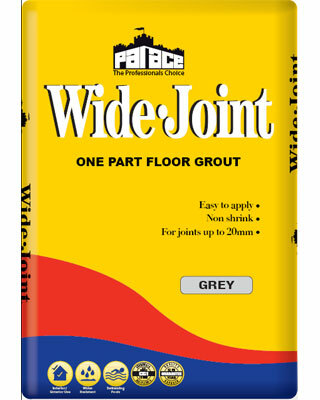 It is available in a range of 11 colours (see below) for wall & floor tile joints up to 20mm wide. 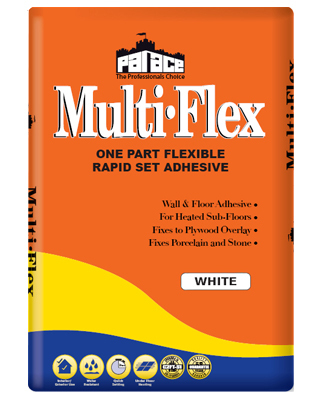 It is an easy to mix, readily compactable grouting compound which can be applied across all types of ceramic tiled surfaces using a sponge or rubber squeegee. 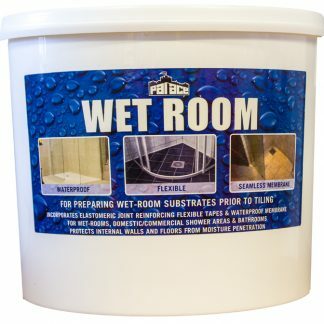 Palace Colour-Lock Grout will dry to a hard, durable, shrink resistant, mould resistant and water-repellent finish, suitable for internal and external locations and especially in sanitary areas in kitchens, showers, toilets & bathrooms where inhibition of fungal growth is essential. 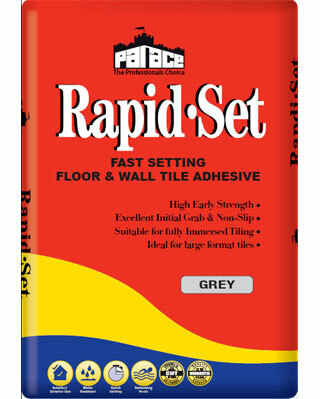 Palace Colour-Lock Grout is recommended when fixing tiles in challenging locations such as over plywood and heated sub-floors where some minor vibration can be expected.